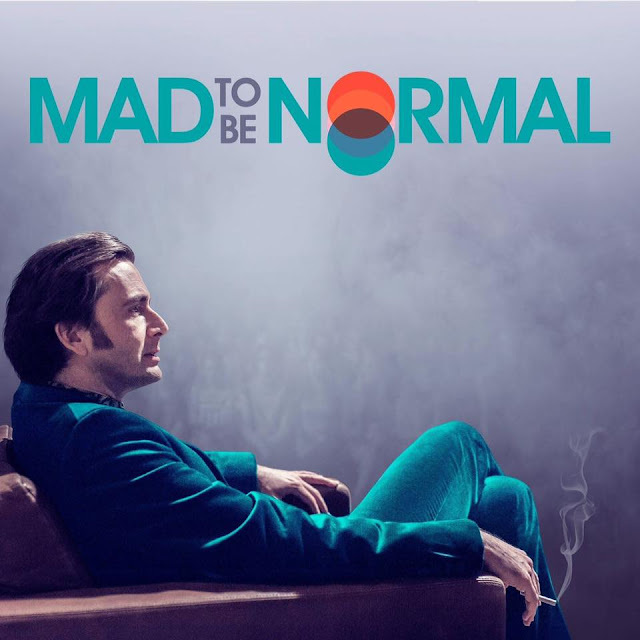 Sky subscribers in New Zealand will be able to catch David Tennant's award-winning performance in the R D Laing biopic Mad To Be Normal from this week. David stars as the maverick 1960s psychiatrist who ruffled feathers among his medical contemporaries when he proposed radical medication-free methods in the treatment of psychosis. Mad To Be Normal focuses on the controversial community that Laing set up at Kingsley Hall in East London where patients and medics lived together as equals. Written and directed by Robert Mullan, Mad To Be Normal also stars Elisabeth Moss, Gabriel Byrne and Michael Gambon. You can watch the film on Wednesday 6th June from 10.30pm on Sky Movies Premiere with repeat airings on Thursday 7th at 7am and 3.10pm and Monday 11th June at 4.30pm.